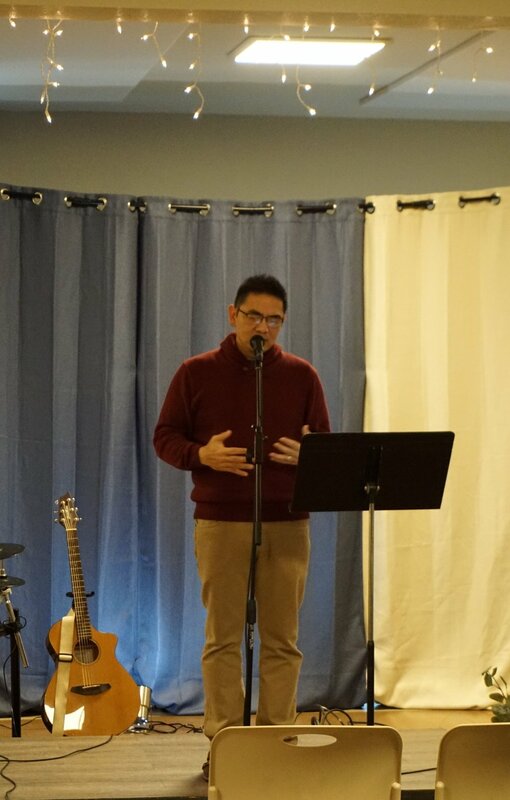 Lighthouse exists to share the Gospel with people for the sake of becoming a family of God, to train everyone to become a good shepherd, to heal our local community, and to change the world for the sake of pleasing God. Welcome to LightHouse Bible Fellowship! We invite you to explore and get to know more about the exciting ministries growing within our church. 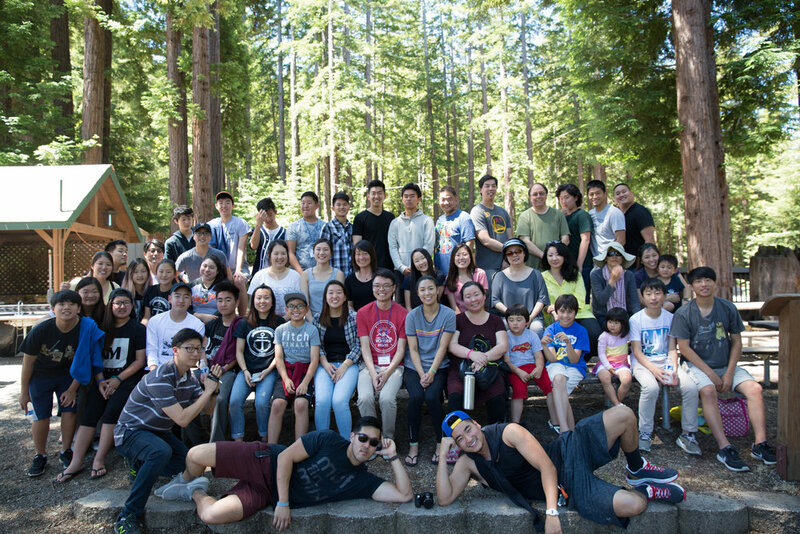 Whether you're a visitor, a newcomer to the Bay Area, or an old timer in our community, we hope that you take time to explore what LightHouse of NCMC has to offer, and learn about the ministries we have that can help you grow in your relationship with Jesus Christ.